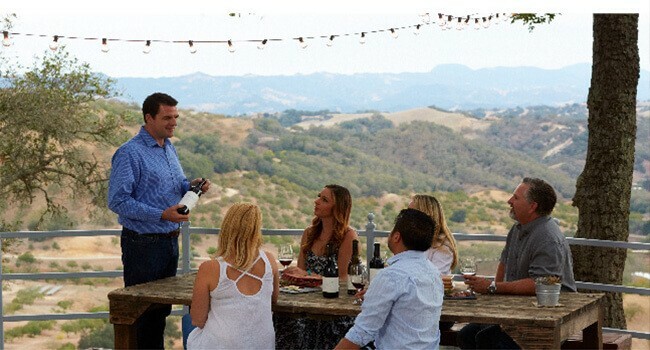 Explore Adelaida's tasting experiences & one-of-a-kind vineyard tour. 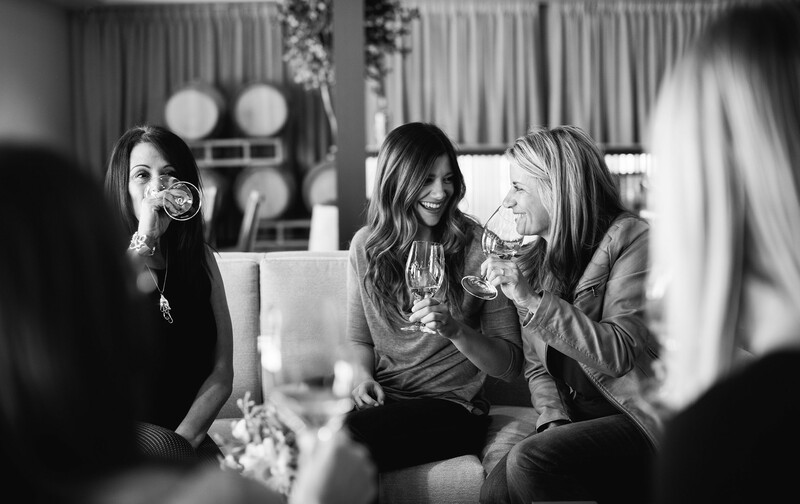 Visit our tasting room featuring an extended wine bar, members’ lounge, sensory room, and patio seating. 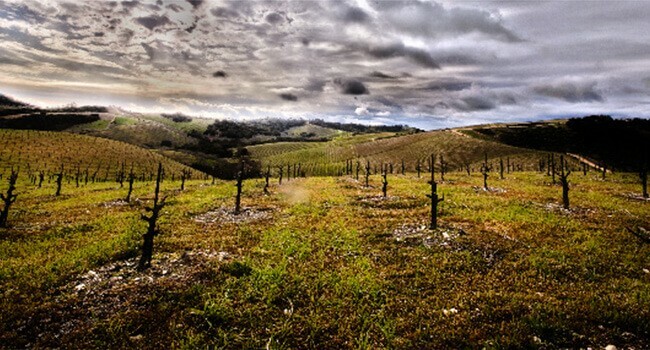 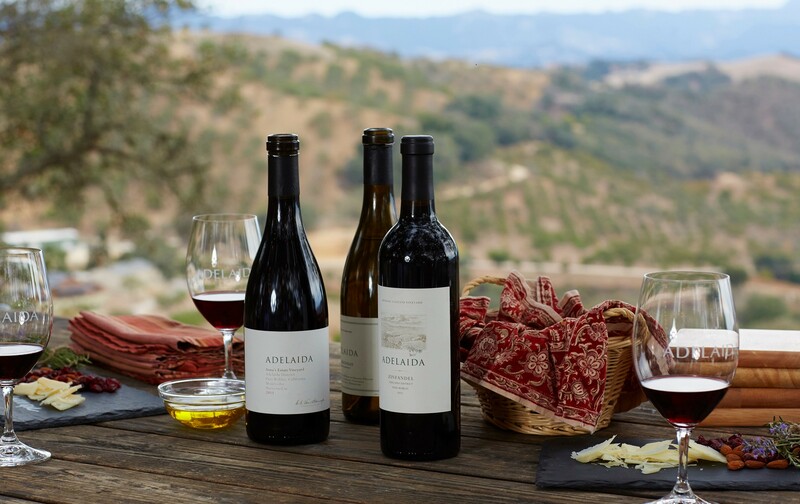 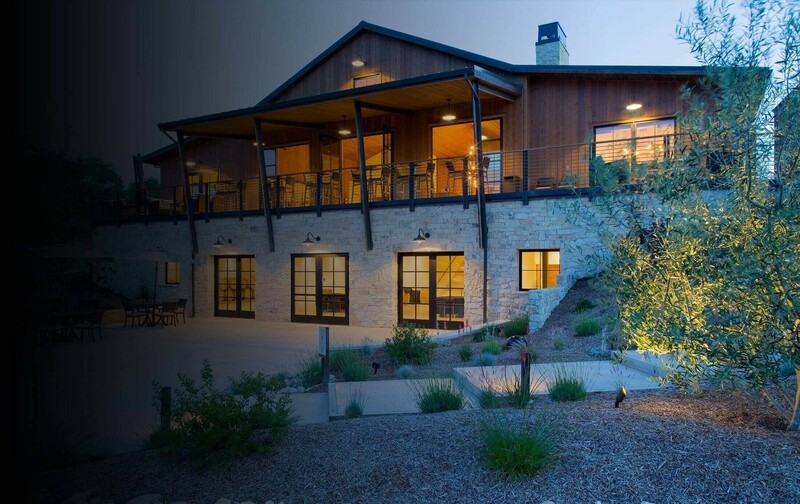 Located in the mountainous terrain of Paso Robles, Adelaida Vineyards & Winery is built on a vision of excellence: for wine, for community, and for the environment. 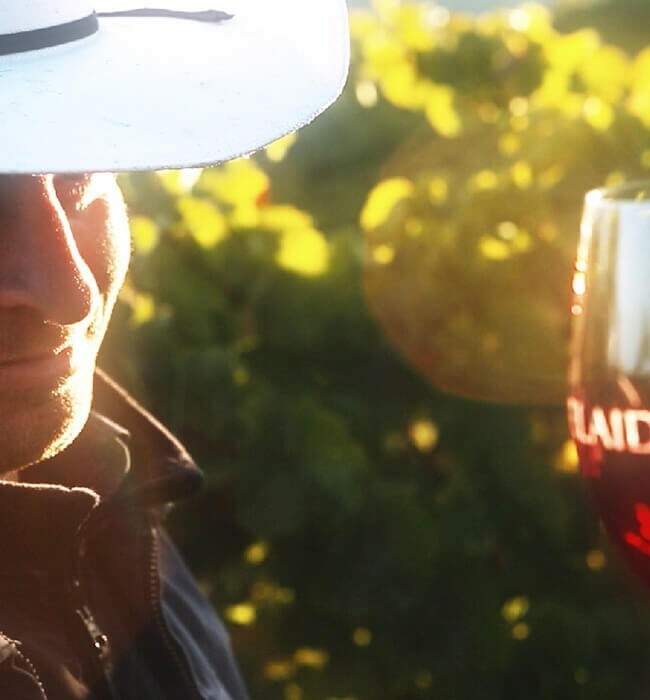 Our goal is to produce the most distinct and compelling wines from our estate vineyards and provide our guests with a world-class experience.